Our main headquarters is located in Berkeley Vale, 5 minutes from Tuggerah on the Central Coast of NSW. Click here for delivery locations and shipping rates. 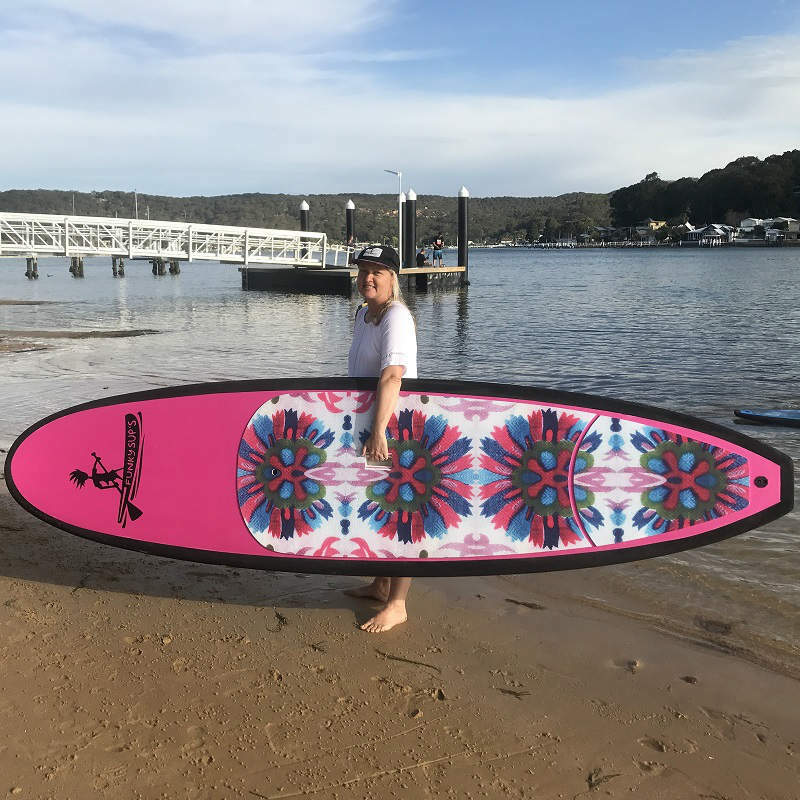 Weekend Warrior is an Australian supplier of Kayaks, Paddle Boards, Surf Boards, Kayak Packages, Accessories and more. 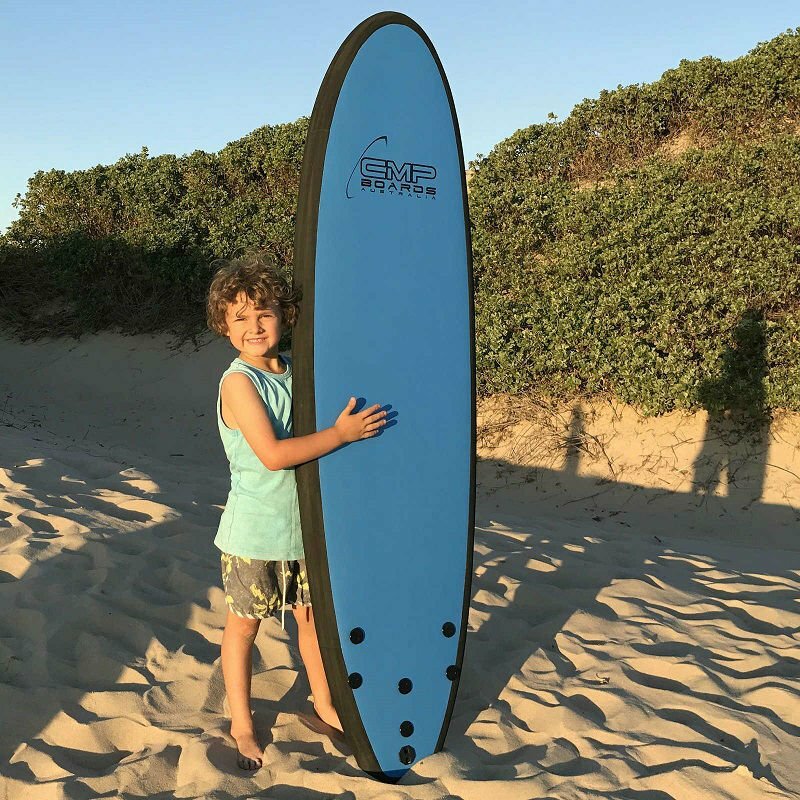 We are located on the Central Coast of NSW in Berkeley Vale so have the perfect location to deliver around Sydney, Newcastle, Central Coast and further abroad. If you have any pre-sales questions or would simply like to chat and get to know us a bit better before a purchase, please don’t hesitate in filling out the form below or Call Chad personally on 0416 004 440 or 1300 815 110. If your looking for a quality product at the best price, Weekend Warrior Outdoor is the place to go. I was in the market for a new touring kayak when I stumbled upon Weekend Warrior. Their website was extremely easy to navigate and incorporated an inquiry email service, which I took full advantage of. My questions were answered quickly and accurately making my decision exceptionally easy. The School of Yak – Kayak Training and Tours has a long standing relationship with Weekend Warrior Outdoors. 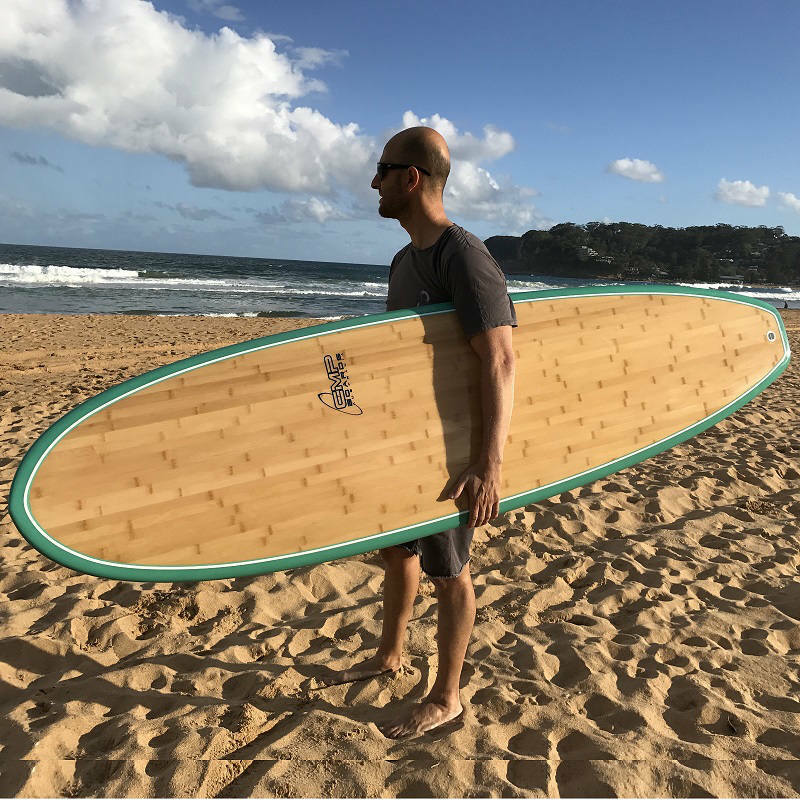 Chad has been supplying our kayaks for over three years. 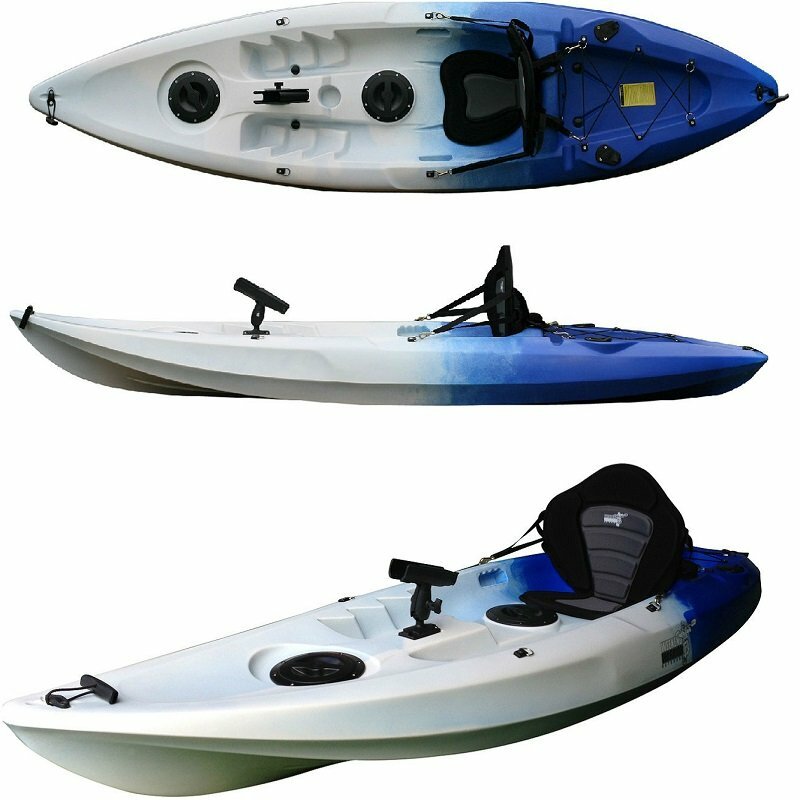 We now own 12 or more Winner Kayaks and have found them to be excellent entry level and intermediate level kayaks for our fleet.. Our clients and staff really enjoy paddling them. At The School of Yak we find them to be hard working great value kayaks backed up by the great service provided by Weekend Warrior Outdoors. 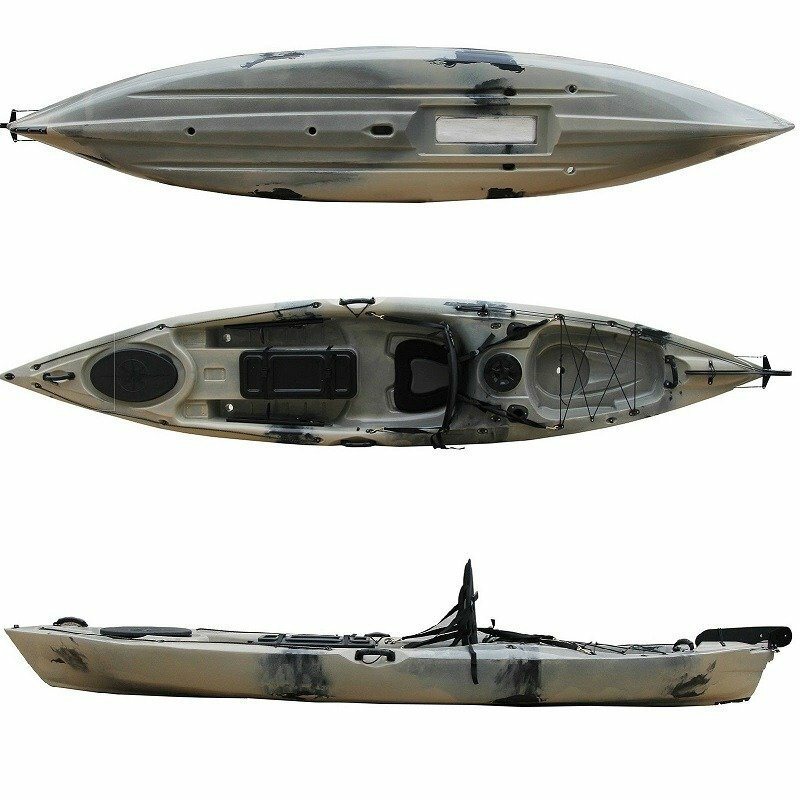 I have been researching the purchase of a sea kayak, and found Weekend Warrior to have the best price for the type of kayak I wanted . I am impressed by their web site which is easy to navigate, and the You Tube videos were very informative. Contacted Chad on Wednesday and though the store is not open on this day he was happy to meet me at the store. The kayak was exactly as described and Chad was extremely friendly and helpful. Very happy with the service and would highly recommend Chad and his store. 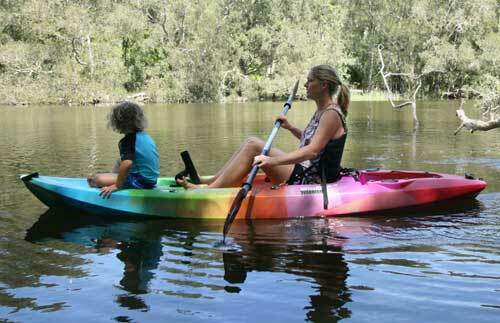 Just purchased a kayak and stand up paddle board for the family from Weekend Warriors. Chad was able to spend quality time with us and had the variety and stock to provide what we needed. Chad has the knowledge from what must be years of being in the industry to provide the correct info for our decisions. We look forward to years of enjoyment from our new venture and am sure to go back to Weekend Warriors in the future. 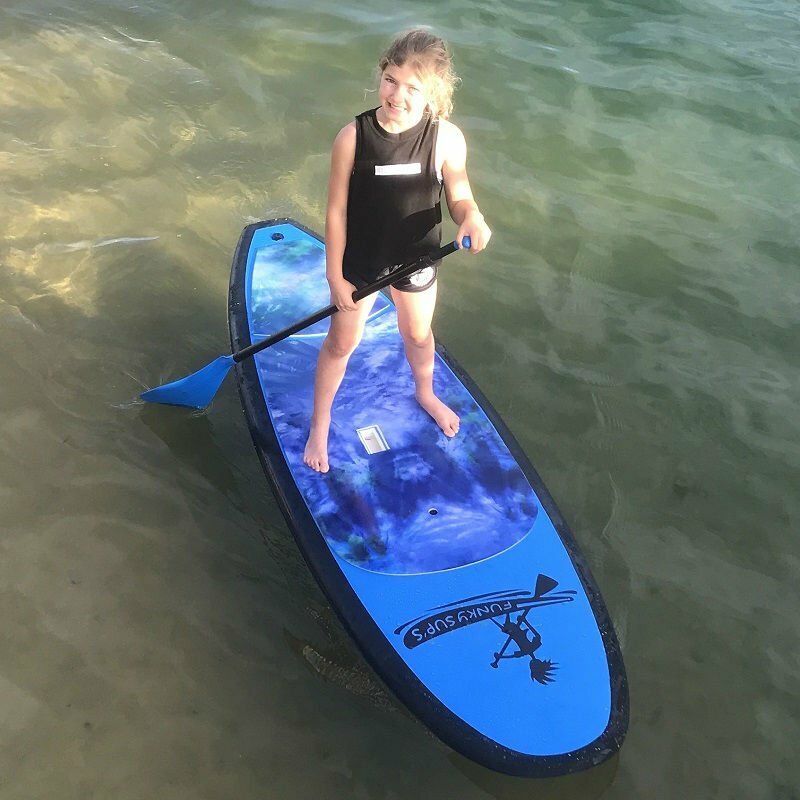 Now to convince my 13yo to share the SUP! Couldn’t be happier with the great products, great prices and great service. 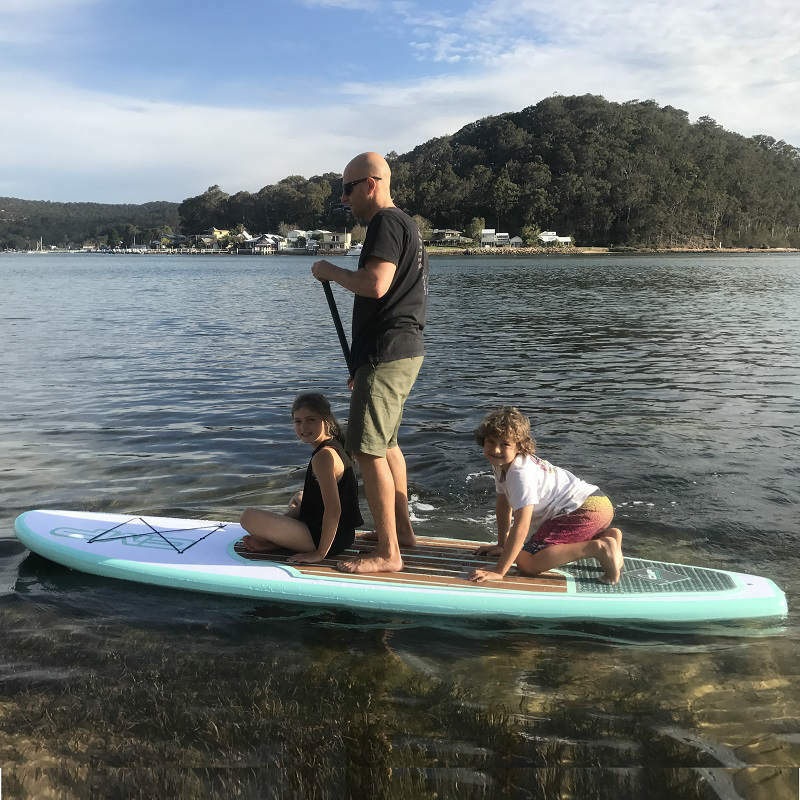 I’ve purchased both kayaks and paddle boards from these guys, and their knowledge and expertise was outstanding…not to mention the friendly and happy service. 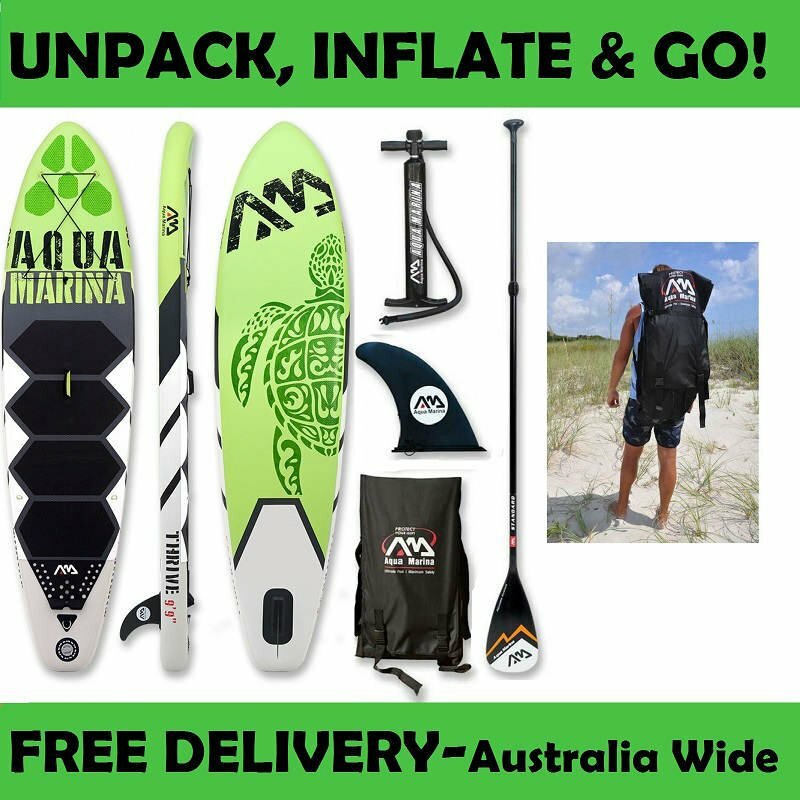 They have plenty of accessories to cover all your needs and have the latest and greatest range of both kayaks and paddle boards to choose from. You should poke your head in for a look. 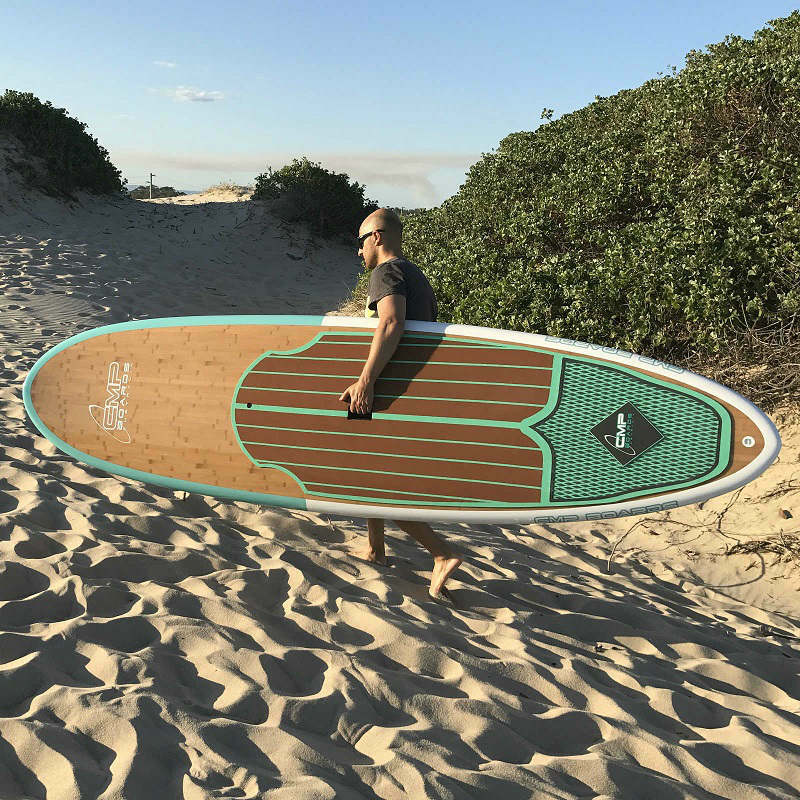 I bought a couple of Inflatable paddle boards from the online store, got a great price and really good boards. 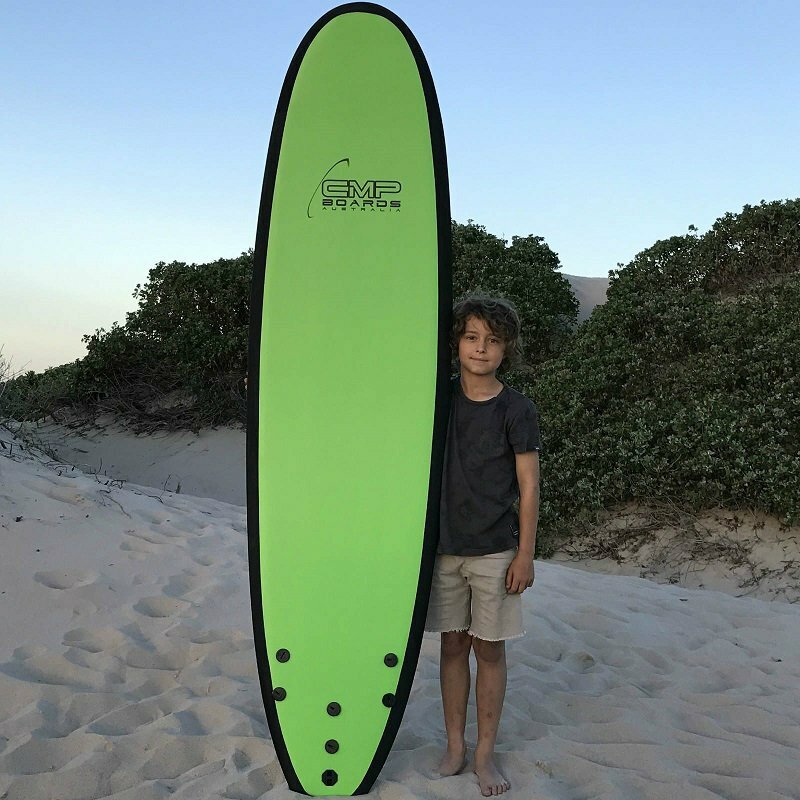 Unfortunately there was a slight defect on one board, the customer service was fantastic, the board got replaced and we were out on the water in less then a week. Great place to shop would fully recommend.